If you are confident, you smile more. If you smile more, you feel more confident. 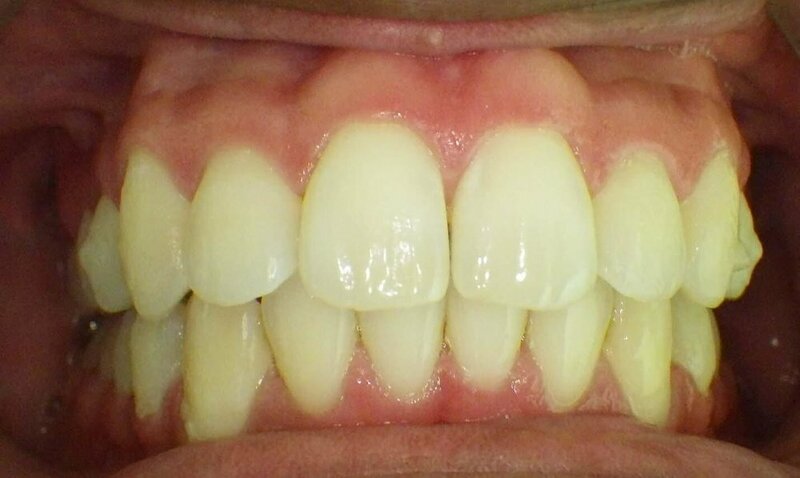 What if you do not want to flash your smile because you are embarrassed by yellow teeth? Teeth whitening offers a predictable boost to your confidence through the power of a smile. Numerous factors need consideration and evaluation before starting any whitening procedure. Your Dr. Kimberly Harper, DDS team draws on years of experience to help deliver a smile boost safely and comfortably.